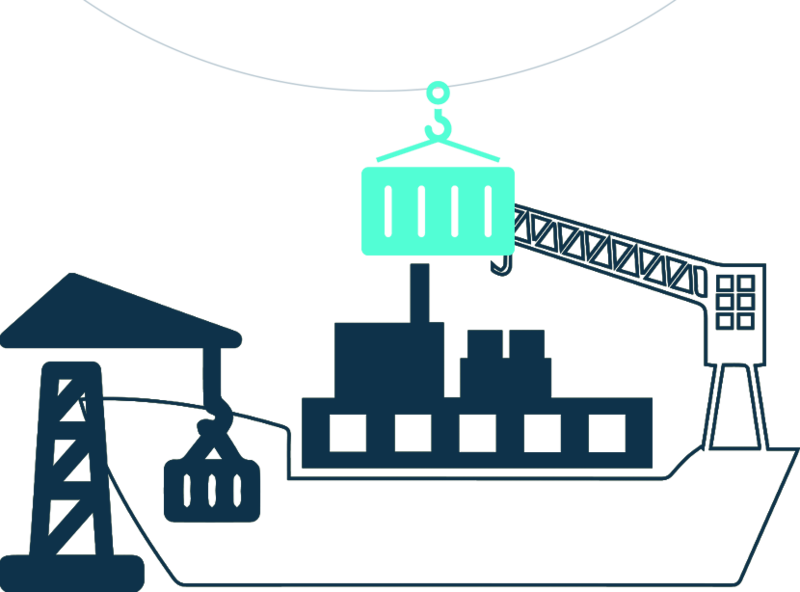 The regulatory framework for ICDs and CFSs is derived from legislation, i.e, Customs Act 1962, Customs Tariff Act, 1975, Customs Manual and regulations like, Goods Imported (Conditions of Transshipment) Regulations, 1995, Handling of Cargo in Customs Areas Regulations, 2009, Hazardous and Other Wastes (Management and Transboundary Movement) Rules, 2016 and Instructions, Circulars and Notifications issued by CBEC from time to time. The regulatory framework lays down certain key requirements for monitoring of cargo passing through ICDs and CFSs, provisions for safeguarding government revenue, provisions for ensuring environment protection and requirement of internal control and internal audit. Audit, through test check of transactions at selected ICDs and CFSs and examination of relevant records, examined the level and extent of compliance with the regulatory framework. In the process, audit also assessed whether the regulations were sufficient and their compliance was effective in safeguarding the government revenue.